These are the laser-cut wood parts for the Andy Kunz-designed Gulfstream as featured in the September 2009 issue of "Flying Models" magazine. 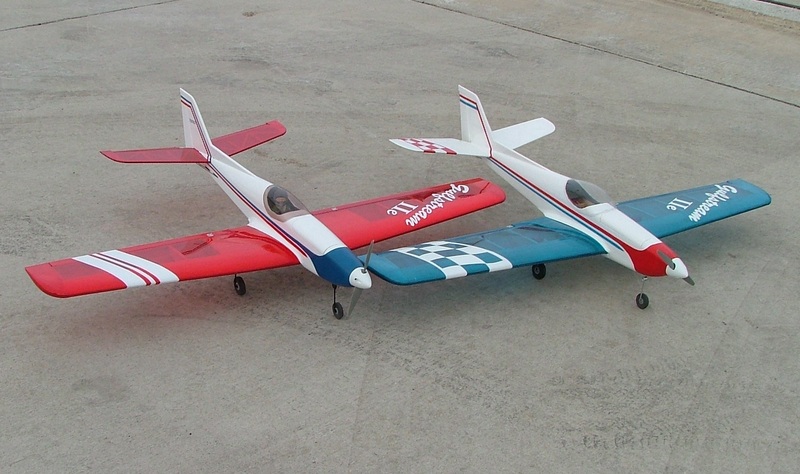 Plans are not included, and must be ordered from the Flying Models website. See the Instructions tab for more info. Also, you can visit Andy's website andykunz.us for more info. issue, too, so you can use the assembly instructions.